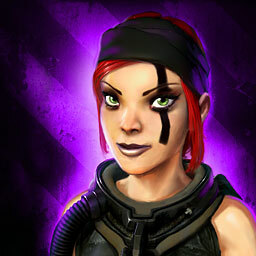 Pirate Galaxy veterans can tell you much about countless epic space adventures. They have seen hundreds of missions and thousands of lines of dialogue, and each new event adds more. With this in mind we are incredibly proud to announce that Pirate Galaxy now offers full support for the Turkish language! A Huge Welcome to All Turkish Fans of Pirate Galaxy! “Now we can coordinate our fight against the ruthless Mantis in your mother tongue.